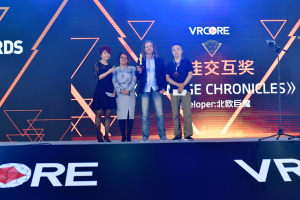 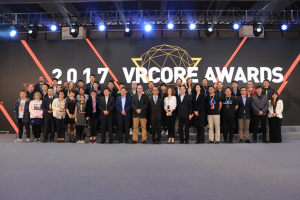 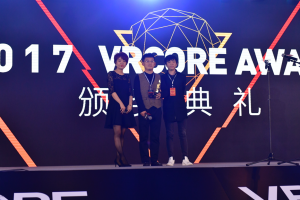 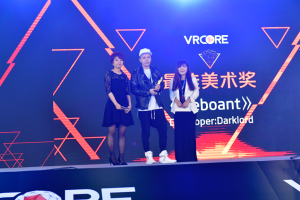 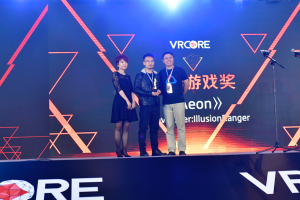 2017 VRCORE Awards had its ceremony last week in Qingdao, China. 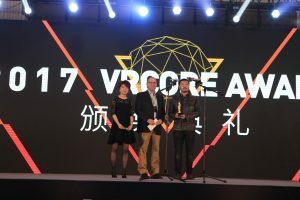 35 productions from China, USA, Canada, Germany, France and Switzerland were nominated and finally 14 teams won the prizes. 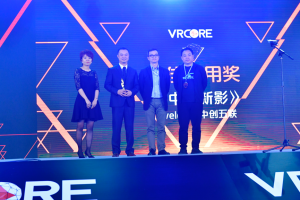 2017 VRCORE Awards received 286 productions from 10 countries, including game, film, application. 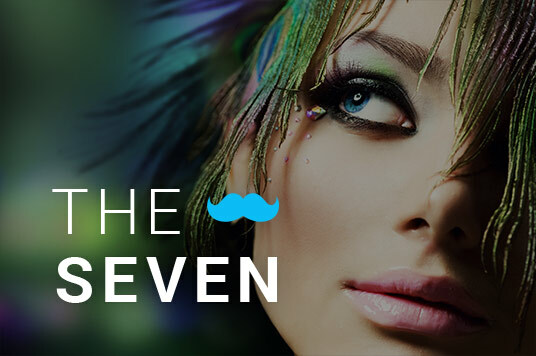 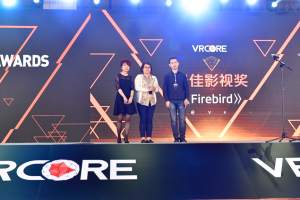 12 juries reviewed the contents and make the final result. 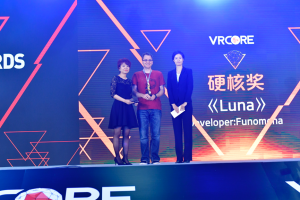 Here is the list. 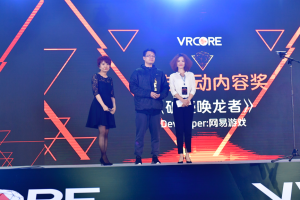 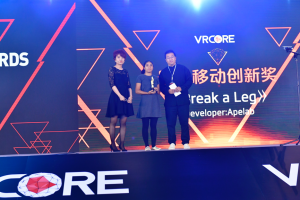 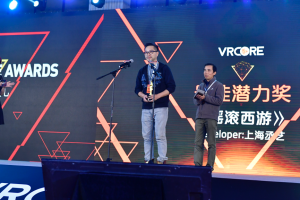 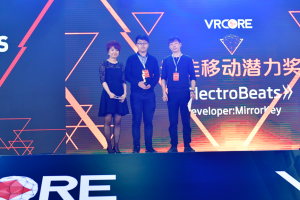 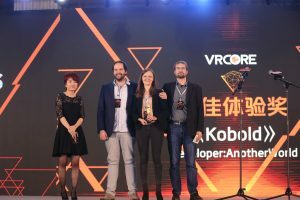 历史的文章历史的文章：China’s Biggest VR Developer Contest Launched for its Third Year with AR Awards Added.未来的文章未来的文章：Global VR Hackathon had the top 3 teams in the world. 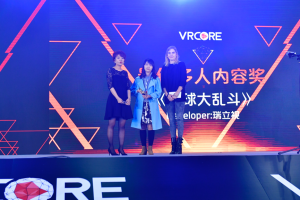 China’s Biggest VR Developer Contest Launched for its Third Year with AR Awards Added.